now on display. 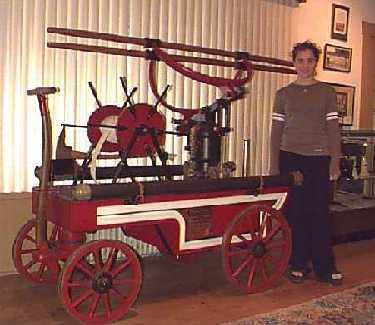 Francis S. Kinney, Kinnelon's founder, bought the pumper for fire protection on his estate. 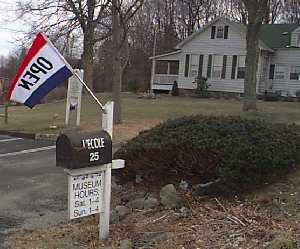 The building used today as the Smoke Rise Club office was then the firehouse for all of Kinnelon.